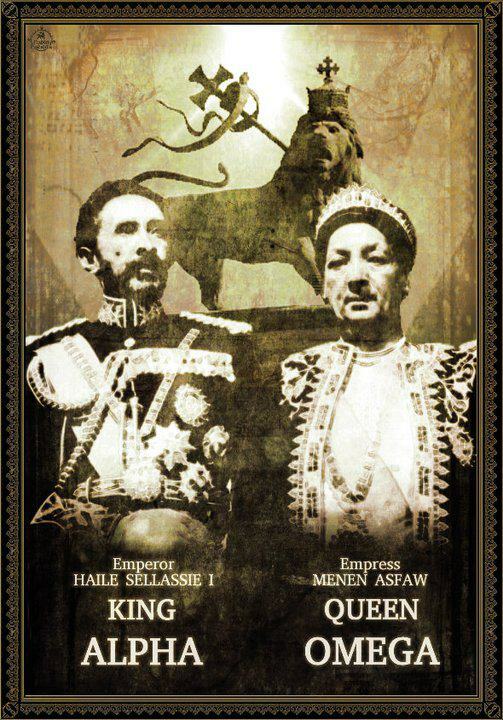 Ras Tafari Renaissance Revelations wishes that all have had a peaceful, Yom Kippur. 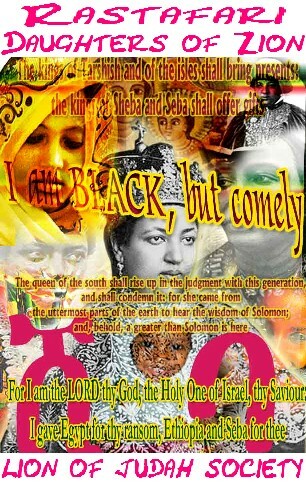 The Day of Atonement, is the holiest day of the year on the Hebraic/Jewish calendar. 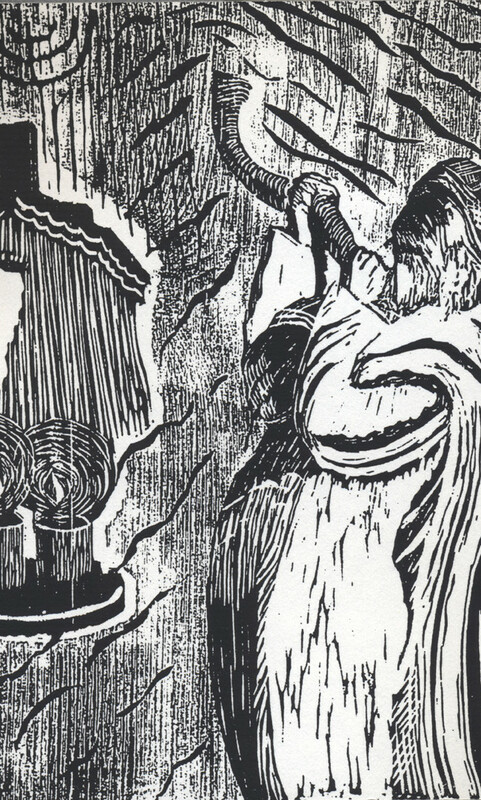 Jewish people traditionally observe this holy day with a 25-hour period of fasting, and intensive prayer, where many usually spend most of the day in synagogue services. Yom Kippur(or the “Day of Atonement”) completes the annual period known in Judaism as the High Holy Days(or the “Days of Awe”-Yamim Noraim-ימים נוראים‎). 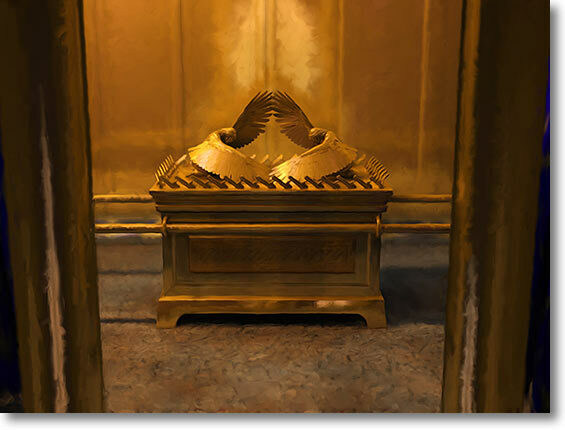 Some scholars, and others say there is a link to Kapporet, the “mercy seat” or covering of the Ark of the Covenant. During the Days of Awe, a Jewish/Hebrew person tries to amend his or her behavior and seek forgiveness for wrongs done against God and against other human beings. 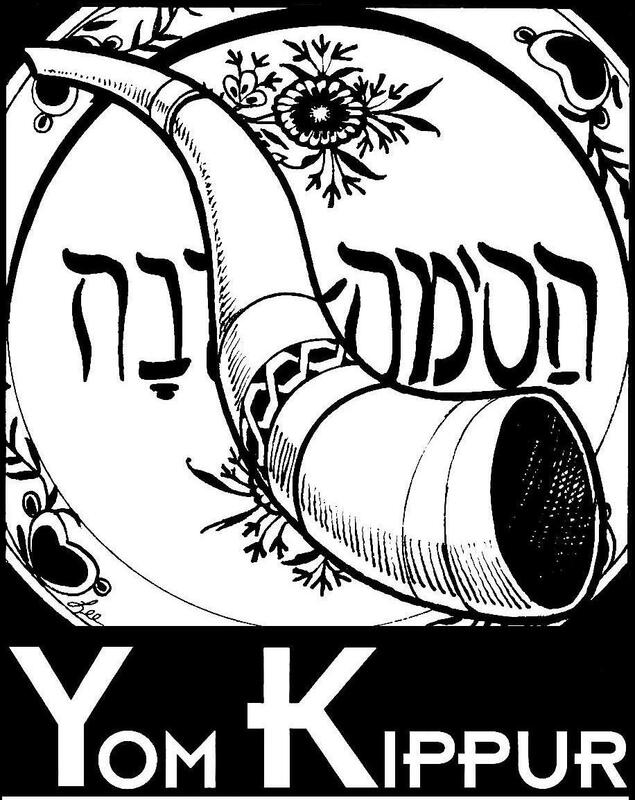 As one of the most culturally significant in Hebrew holidays, Yom Kippur is known and observed as a memorial by Hebrews, Jewish people,Israelites, & many others the like across cultural heritages. 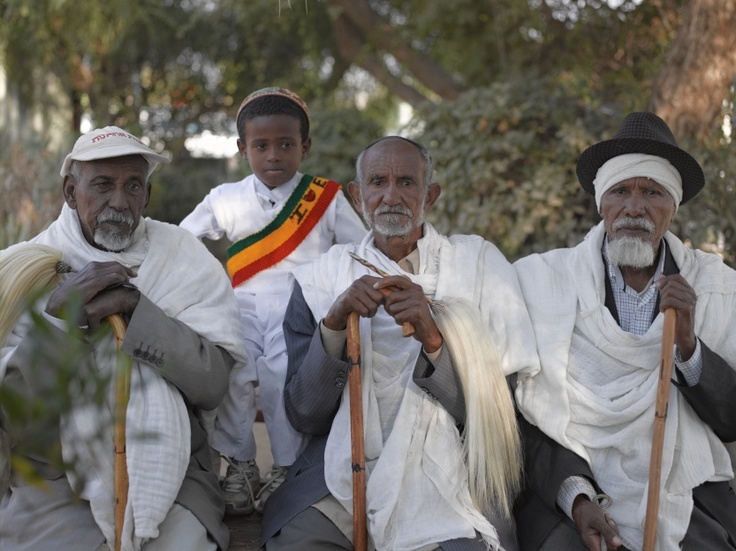 Coming from Ethiopic Hebraic perspective, Yom Kippur or the “Day of Atonement,” is known as Astesryo Q’en/Seryet Q’en-አስተስርዮ ቀን/ሰርየት ቀን. 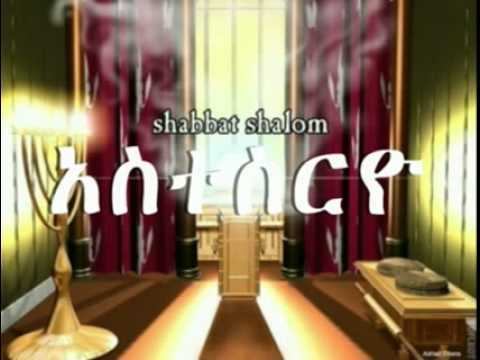 This Sabbath of Sabbaths was to be a Sabbath of “Return“, hence the Hebrew term for atoning for sin….Teshuba–תשובה.